I love anything faux bacon for some reason. I love the smoky and savory flavors with a hint of sweetness, I guess. 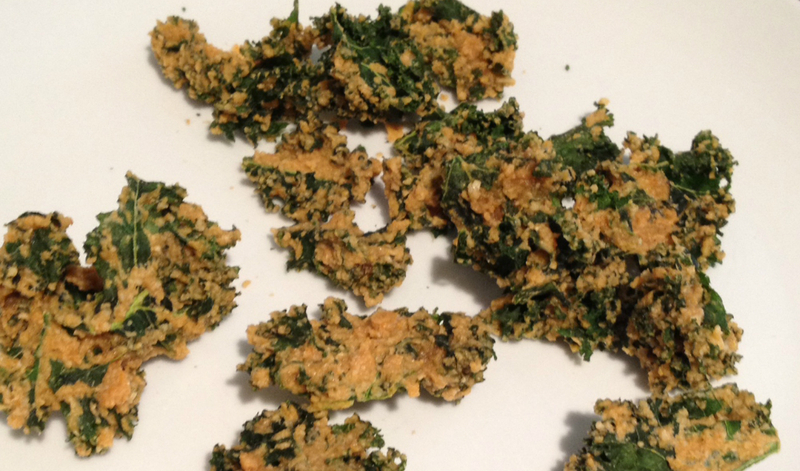 So last night I made my own recipe for another one of my favorite things; kale chips. This recipe, though it works best in the dehydrator (I have never had success making kale chips in the oven, no matter how low I put the temperature, they always become burnt and have a strange overly cooked greens taste), is not truly a “raw” recipe, because it uses maple syrup, liquid smoke, and smoked paprika, and maybe a few other things that I’m not sure if they are raw or not. 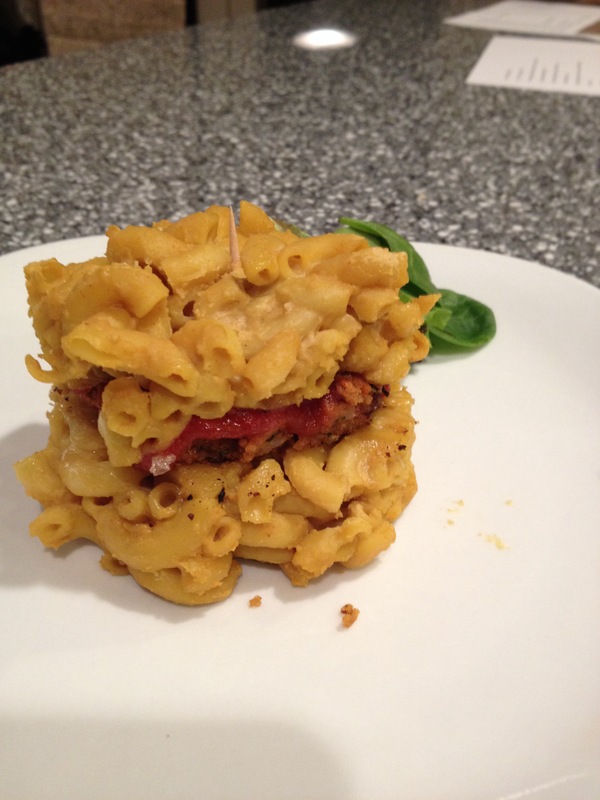 So if you care about being 100% raw, this recipe is probably not for you. Otherwise, I definitely advise trying these if you are a fan of vegan bacon and kale chips! Prepare the kale by washing it and breaking it into chunks if not already chopped. Make sure there are no large stems in any of the pieces. Place in a large bowl. Place the cashews (after being soaked, drained, and rinsed) into a food processor and add the rest of the ingredients. Pulse until thoroughly combined and into a thick sauce like consistency. Pour over kale and coat the kale thoroughly with your hands. Place on the sheets of your dehydrator, at about 115 degrees Fahrenheit, overnight (about 10-12 hours, maybe more if still moist).